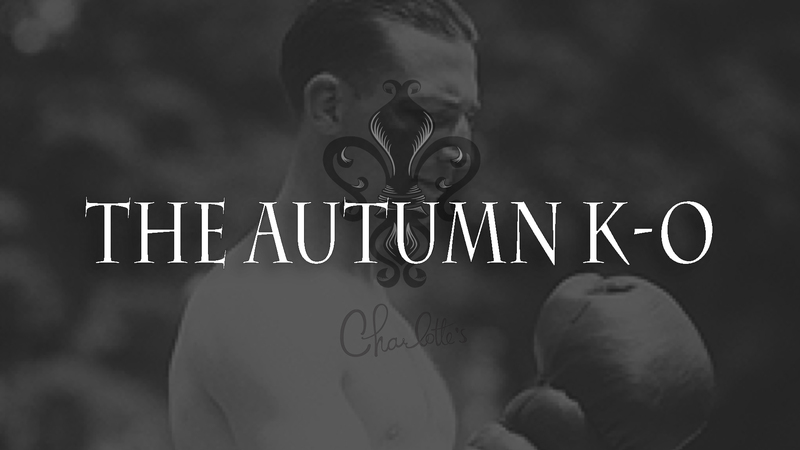 As we lead up to the Thanksgiving Eve Anniversary party, it’s time for the final knockout of the fall…The Autumn K-O. We’ll be partying all weekend with fun drinks, music, and friends! Come downstairs to the old cellar after 7pm for our always special nights at the speakeasy. Make your way out to the beautiful heated patio if you’d like some air. Remember to grab the password before you head to the speakeasy! Ask about our specialty drink of the weekend! Speakeasy open 7pm – 1am. Performance by The Wolfcats.